Construct began leasing up the 11 apartments at Forest Springs April 2 with all but 2 being filled immediately. We do still have openings for households with low income who are working with Department of Developmental Disabilities and Department of Mental Health. Call 413.528.1985 and ask Danielle for an application. Decent housing remains a basic need -even with the 80 apartments Construct provides across south Berkshire county. 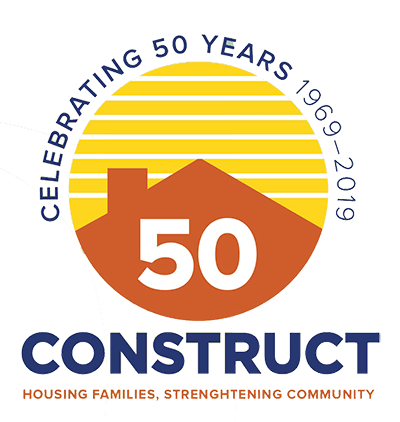 Help us continue to lay a new foundation for affordable housing for all our neighbors. Buy a brick in honor of a loved one or as a gift for the person who already has enough because too many of our neighbors don’t have enough. Tom Farley Land Design, Inc.